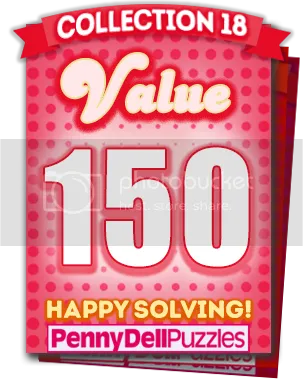 New Puzzle Bundles for the Penny Dell Crossword App! That’s right, it’s a bonus Wednesday post! I know we covered all the newest puzzle sets available for the Penny Dell Crossword App last week, but guess what? We’ve got so much great content available that we’re offering special deals on puzzle bundles for both our Android and iOS users! For the prolific puzzlers and savvy solvers among you, we’ve just launched the perfect puzzle bundle. Collection 18 offers 150 easy, medium, and hard puzzles designed to satisfy and challenge any puzzler! But maybe you need more. Maybe you’d like to grab every monthly deluxe set from 2016 in one convenient package at a very special discounted price. Well, we’ve got you covered with our 2016 Deluxe Complete Set, assembling 420 puzzles for your perusal and puzzly enjoyment! 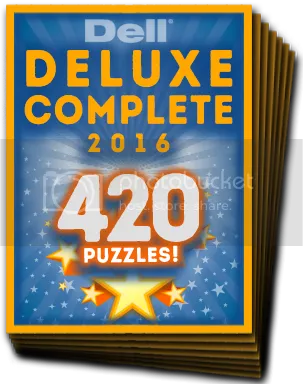 Now, 420 puzzles is a great, solid number of puzzles. But can we go one better? 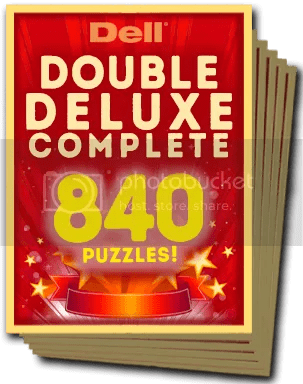 Our Double Deluxe Complete Set offers the best value with 840 puzzles, spanning both our 2015 and 2016 Monthly Deluxe lineups, and ensuring that your 2017 gets off to a fantastic start with the best puzzles at your fingertips at a special low price! And today is the perfect time to pick up some more puzzle sets, as we’re running a Big Bundle Flash Sale! Be sure to hustle, because the sale ends soon! You can’t go wrong with these amazing deals! PuzzleNation is dedicated to bringing you the best puzzle-solving experience available, with topnotch puzzles right in your pocket, ready to go at a moment’s notice! That’s the PuzzleNation guarantee.